If your phone has two card slots, you can set up a second nano-SIM or an NM card for extra storage. 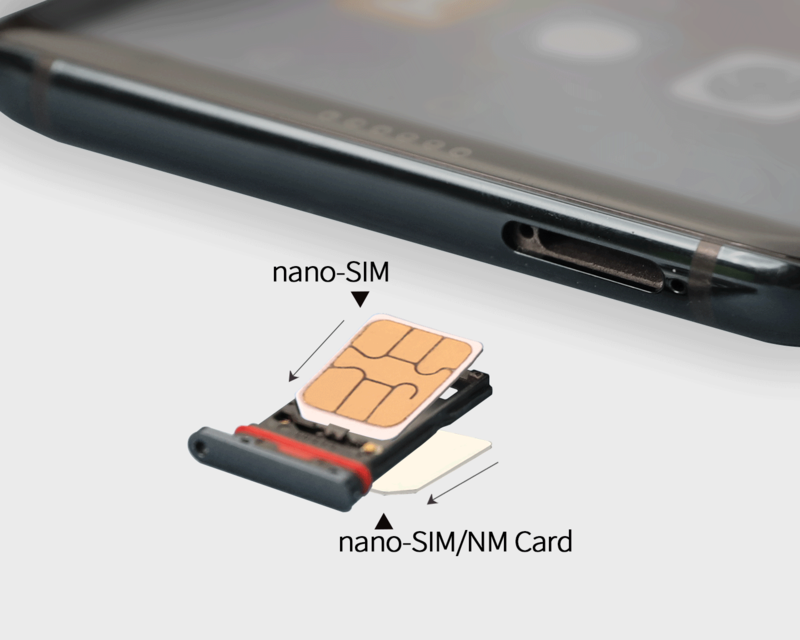 Slot 1 is compatible with nano-SIM cards only, while slot 2 is compatible with nano-SIM cards or NM cards. Installation: First, place your card into the SIM card holder by aligning the diagonal edge of the card with the diagonal edge of holder. Then, gently but firmly press along the edges of the card so that it snaps into the holder completely. Configure dual SIM settings: Go to Settings > Wireless & networks > Dual SIM settings, and choose your default mobile data and calling SIMs.